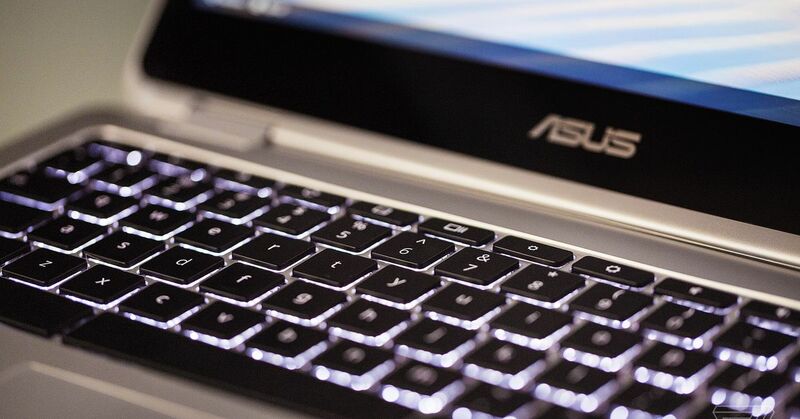 That “critical” software update for your Asus computer may have actually been malware, planted by hackers in a targeted attack now known as “ShadowHammer,” we learned yesterday. Now, Asus says it has a fix in the form of an actual security update — one that you can download using its Live Update software tool. In addition, the company says it has a second “security diagnostic” tool you can use to scan to see if your computer has been affected. “[W]e encourage users who are still concerned to run it as a precaution,” reads part of the company’s press release, which includes a link to the software. Both Kaspersky and Symantec say they’d identified the malware in at least tens of thousands of cases.